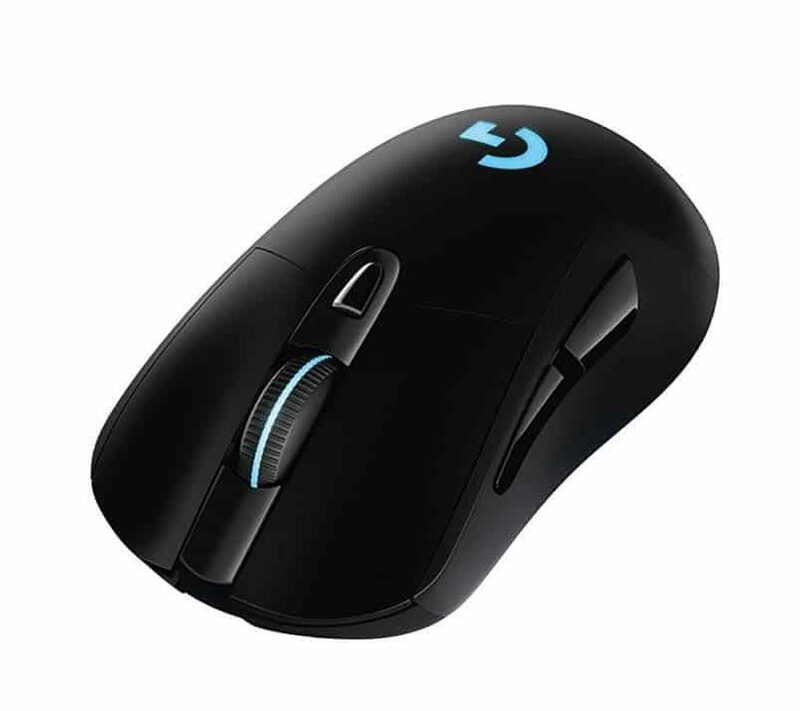 The Zowie S2 and Logitech G703 are both very comfortable mice that are world apart size wise, the S2 is more catered towards a medium sized hand while the G703 is geared towards large hands. Any recommendation between these two mice will boil down to pick the right sized mouse. 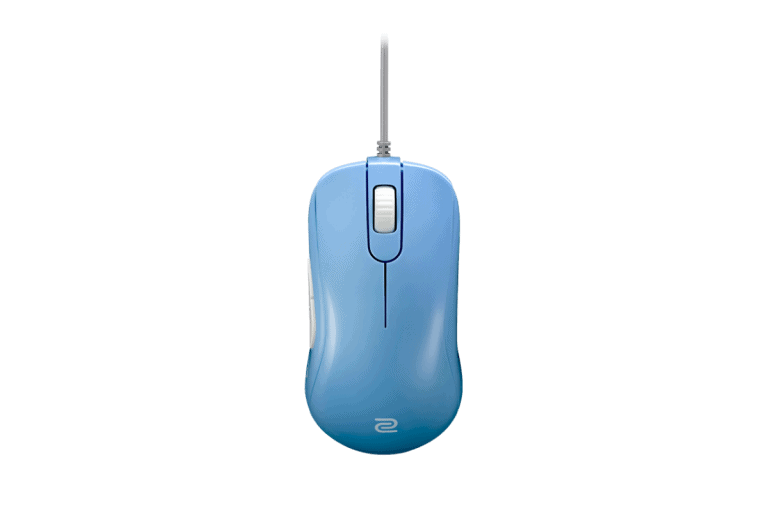 You can be assured that both mice have great buttons, flawless sensors and perform wonderfully. The G703 is way better than the S2's loud scroll wheel.